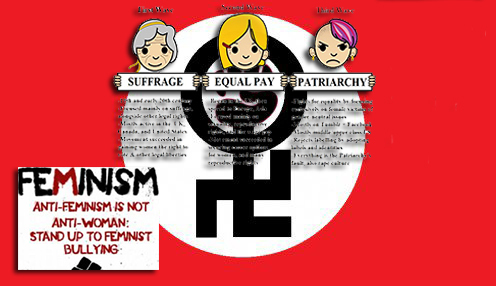 3rd Wave Feminism, a discussion. 2 women 1 man. Now this topic is all over social media, this 3rd wave feminism nonsense, (TRIGGER WARNING). I’m sure that some feminists will be rushing for their safe spaces on campus from just reading this let alone listening to 2 women 1 man. A shocking new technology is saving the lives of soldiers and children, eliminating pain and creating what doctors are calling ‘a paradigm shift in the field of medicine.’ And that’s just the beginning. OR!! A new way to scam you out of your cash? I have come to the view that “Sir” Bob Geldof has become an even bigger media whore than he already was. 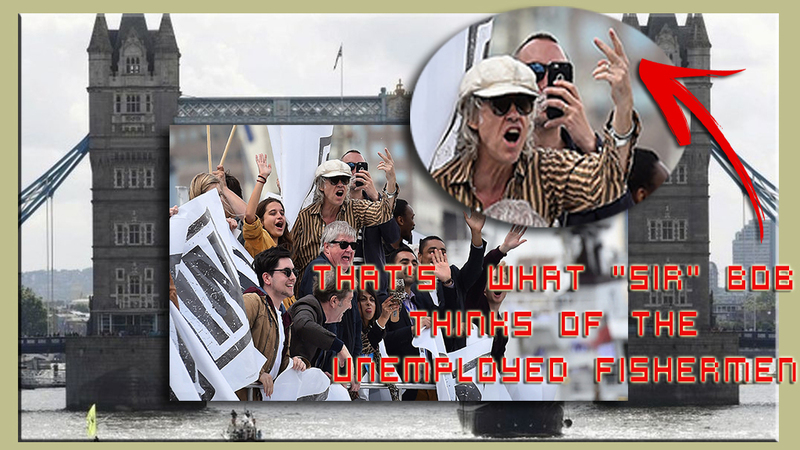 His actions in public during the demonstration on the Thames recently showed him for what he is, a liberal media darling who seems to think he can do what he wants & say what he wants to the detriment of others. Well, in this heavily Censored piece I give it back to him!. I hope he hears it because I’m sick to the back teeth with him & his ilk dictating to the rest of us what we are meant to think & say & do. I will probably hold opinions that you don’t agree with, thats fine thats part of being a libertarian, free thinking human. I don’t follow the mainstream herd. I look forward to your comments. Source: YouTube **WARNING** CONTAINS VERY STRONG LANGUAGE. by Annie Dieu-Le-Veut I’ve always believed that one should not speak ill of the dead – and especially someone so brutally murdered as was Jo Cox MP. CIA chief John Brennan said on Sunday he expects 28 classified pages of a U.S. congressional report into the Sept. 11, 2001 attacks on the United States to be published, absolving Saudi Arabia of any responsibility. 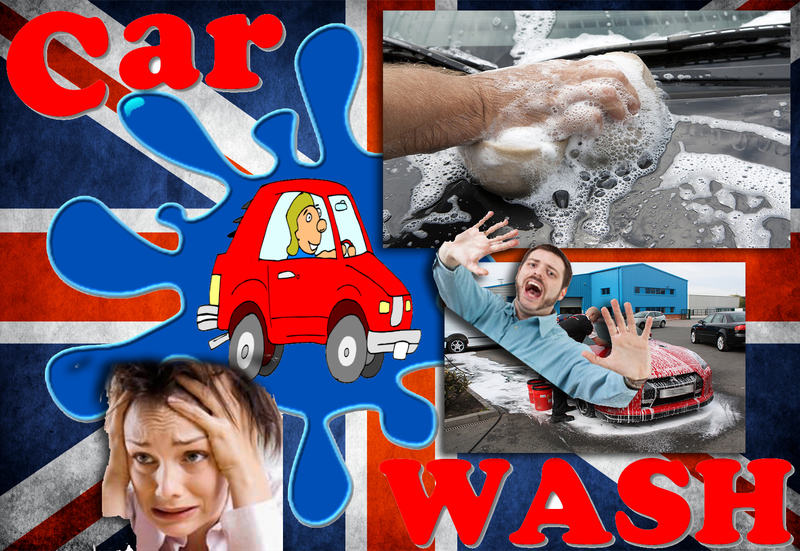 There was widespread shock across Britain today as David Cameron revealed we would all have to wash our own cars if we pulled out of Europe. 2 June 2016 Over 520,000 part-time and temporary workers in the East Midlands risk losing rights under Brexit, warns TUC Over 520,000 part-time and temporary employees in the East Midlands, along with over 600,000 parents, risk losing rights at work if the UK leaves the European Union, the TUC has warned. 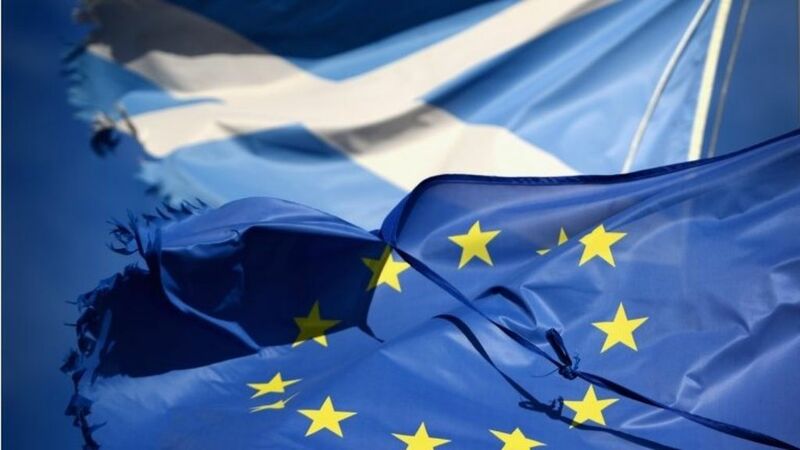 Scottish leaders vow a new independence referendum if “Brexit” drags them out of Europe. The German chancellor raised the prospect of the UK getting a raw deal from the rest of the bloc after Brexit as she made a personal appeal for us to stay. This is what she thinks of her OWN NATIONAL FLAG!! 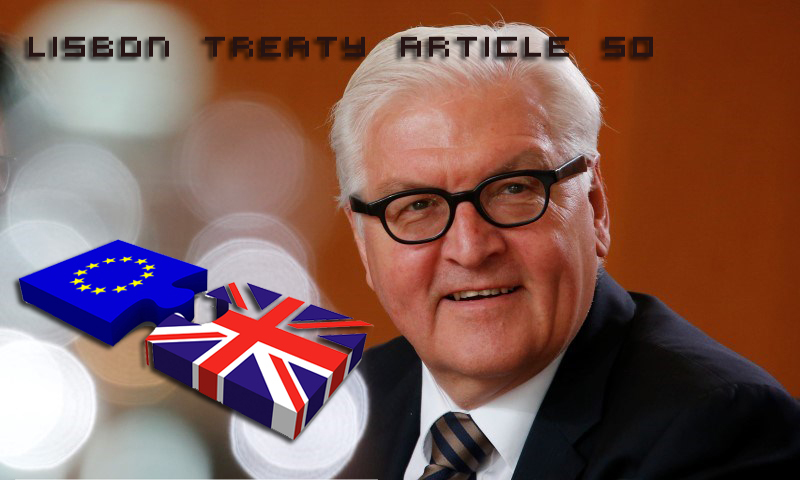 Germany’s foreign minister said a British vote to leave the European Union would create a negative dynamic in the remainder of the EU, but that Berlin should not discuss any proposals for dealing with such a scenario. WARNING!!! THOSE OF A WEAK CONSTITUTION MAY FIND THE FOLLOWING REPORT DISTURBING. Wages will be £38 a week lower and manufacturing will fall into steep decline if Britain votes to leave the EU, according to a new report – Better Off In: working people and the case for remaining in the EU – launched today by the TUC. Speaking at an event to launch the report, as she unveils the TUC’s latest campaign poster, TUC General Secretary Frances O’Grady will set out the negative impact Brexit will have on wages, jobs, and rights at work. Multiple reports are emerging that EU citizens have been sent polling cards despite not having a vote in the referendum.